My Grandmother was born in Mayo by Lough Cushlough as she would say [on Lough Mask]. She met my Grandad as he was stationed in the area with the Irish Army. Apparently he saw her photograph in a Photographers shop and asked who she was. The man in the shop told him she was in the local convent. He went up there to meet her and the rest was history. My Grandad was from Dublin. 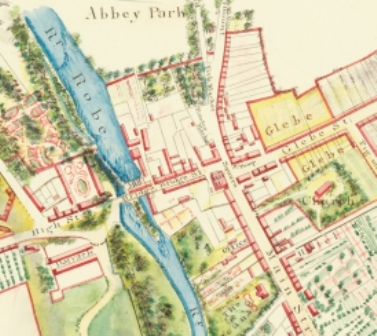 He was away with the Army and their first children were born in Ballinrobe and schooled there. 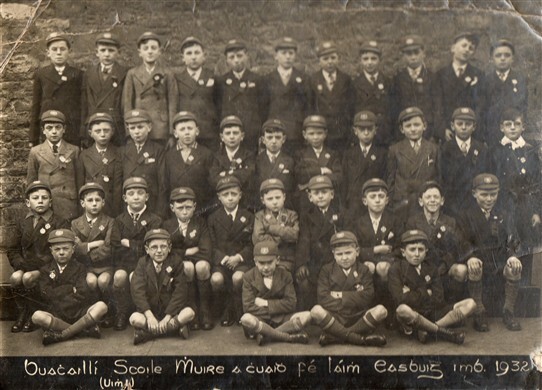 My own Dad went to Scoil Mhuire until he finished 6th and then moved to Dublin, however he never forgot his roots and loved going back to Ballinrobe. This page was added by Averil Staunton on 23/07/2018.